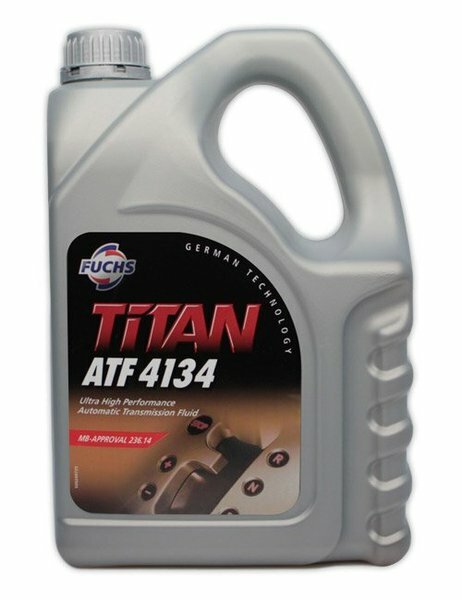 This Fuchs Titan 3353 Automatic Transmission Fluid - ATF - is the equivalent to Shell LA 2634. 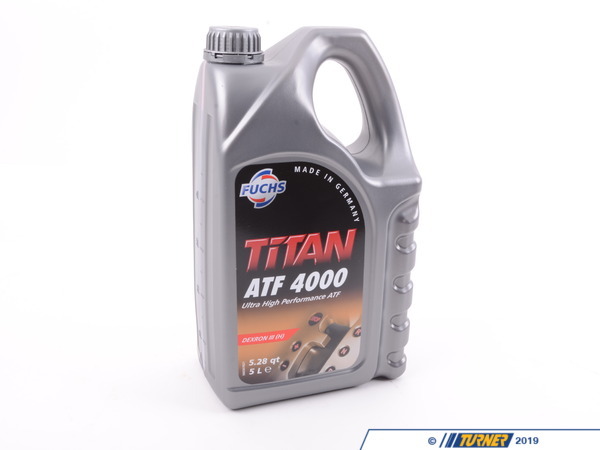 It is designed to work on BMWs with "Black Tag" Automatic transmissions. 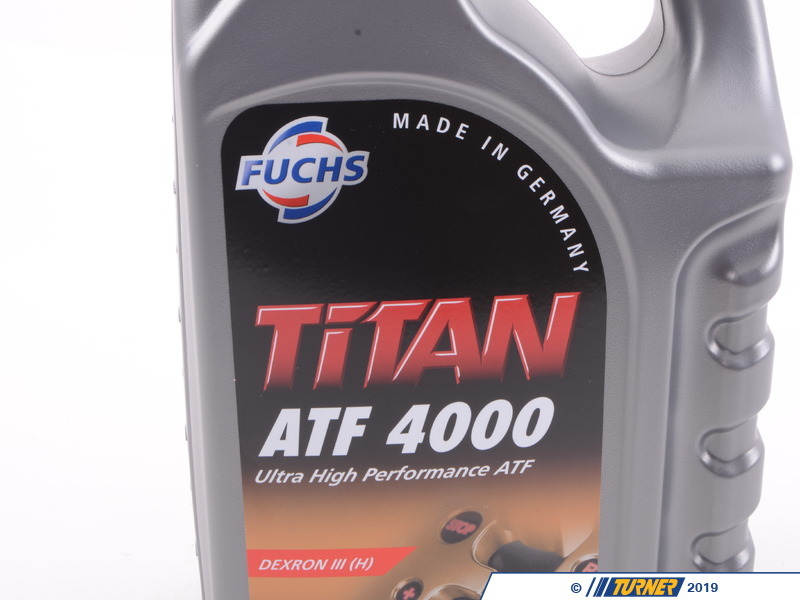 It fits BMW E34 540i. E32 740i 740il. E31 840i only for cars with "Black Tag" transmissions.